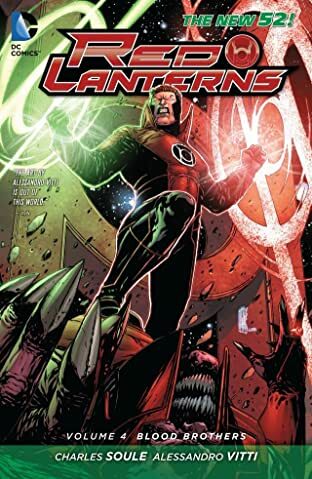 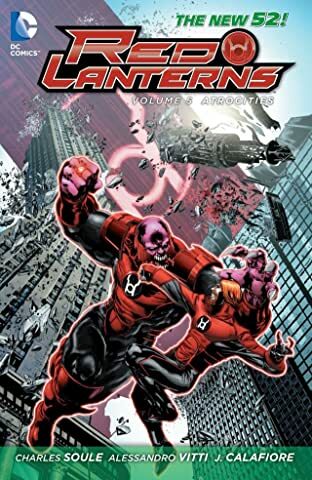 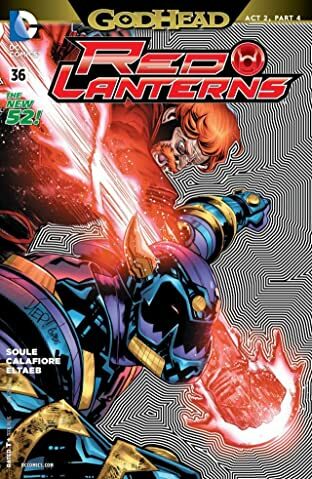 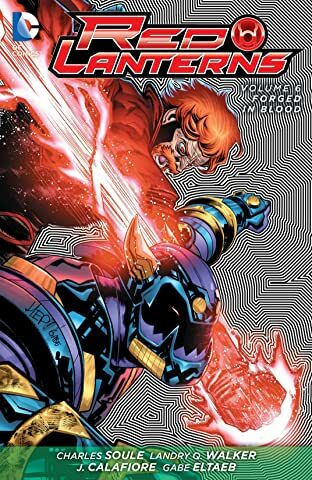 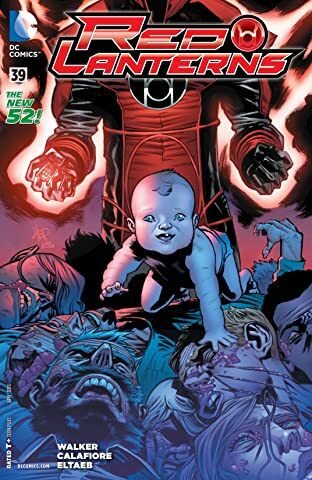 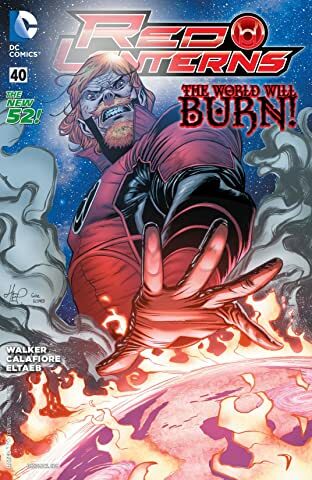 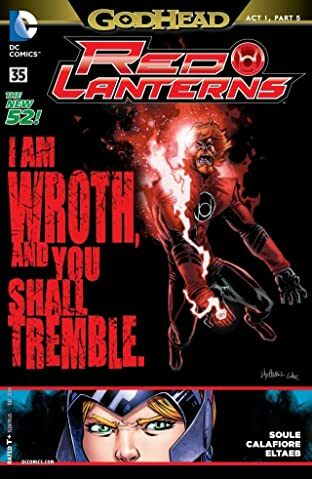 Atrocitus and his Red Lantern Corps return, battling against injustice in the bloodiest ways imaginable! 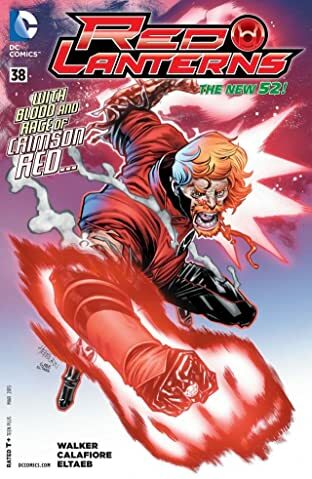 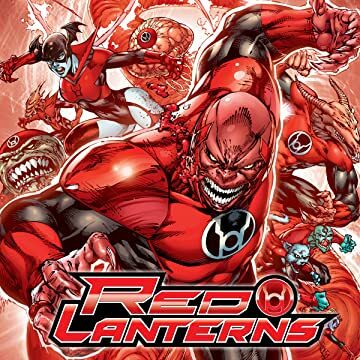 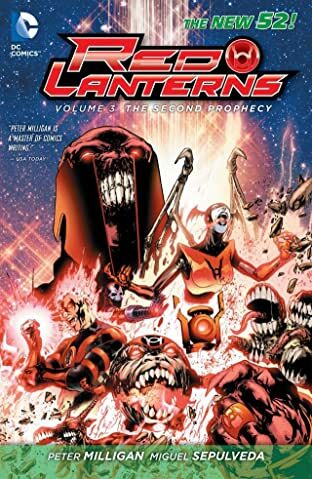 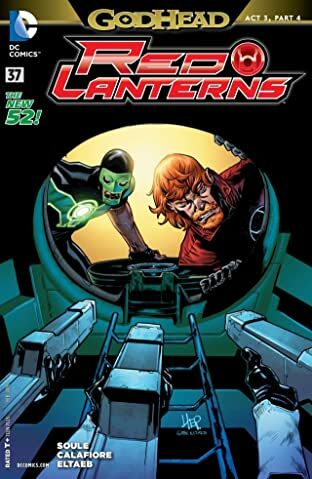 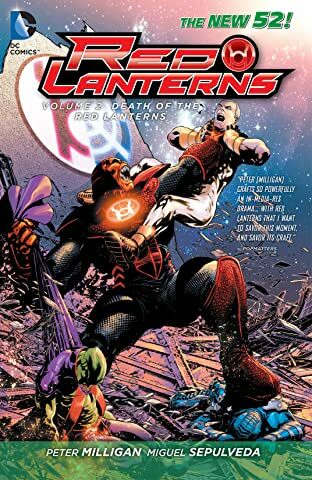 The Red Lanterns of Rage star in their very own comic book series by writer Peter Milligan and artist Ed Benes. 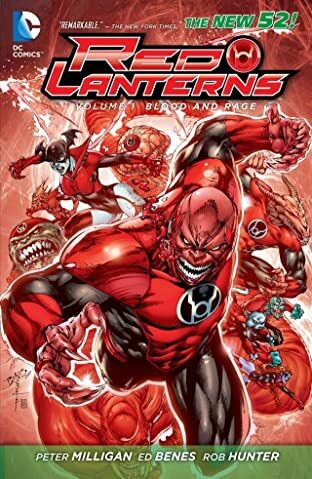 This series is rated Teen+.